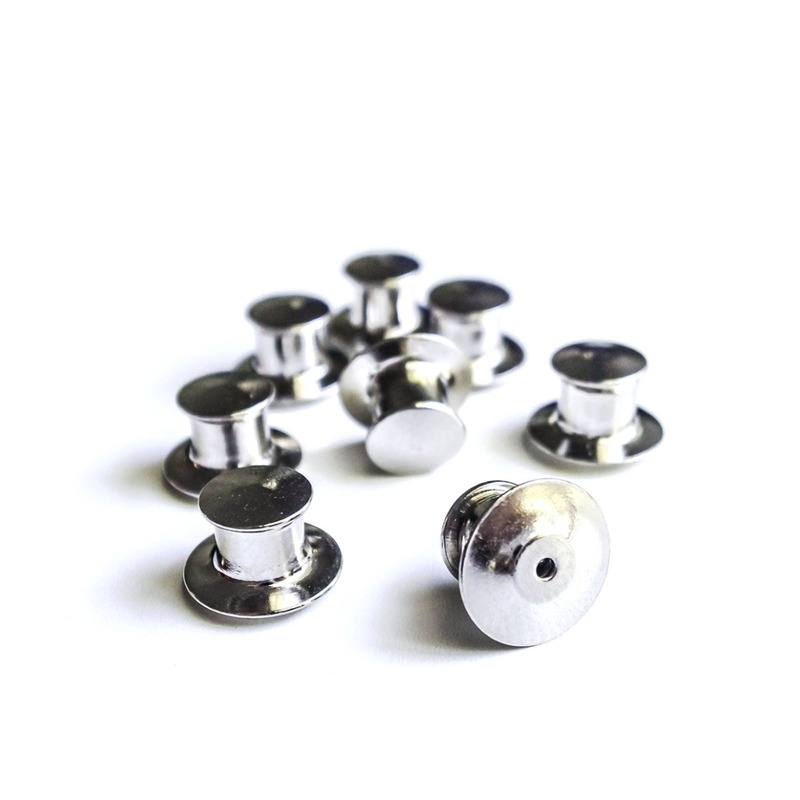 Locking pin backs to keep your enamel pins from falling off your clothes! If purchased alone by mistake, I will refund your order. Thanks!